You are at:Home»Events»Smorgasburg … in Rockland? 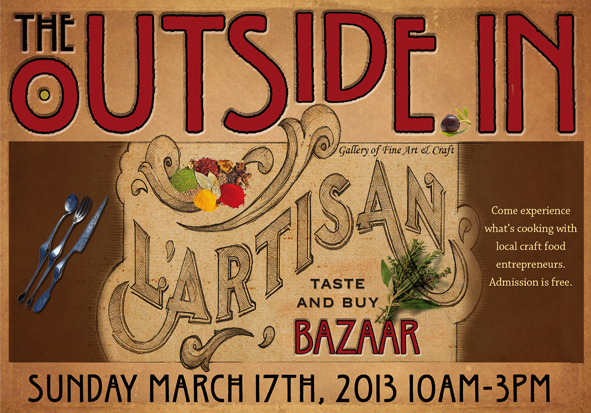 The local-minded folks at Outside In in Piermont have organized L’Artisan Taste and Buy Bazaar to be held from 10 a.m. to 3 p.m. Sunday, March 17 to celebrate Hudson Valley Restaurant Week. 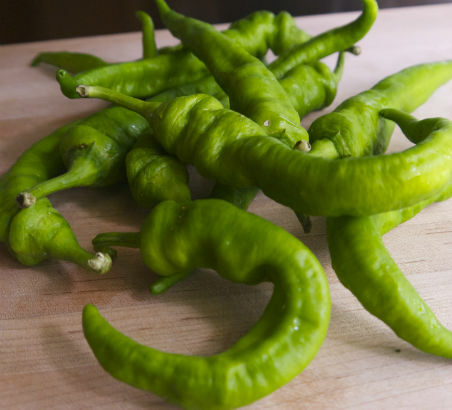 You can meet food artisans and purveyors and sample and buy their delicious products, including gluten free baked goods, craft beer, brewing supplies, organic spices, charcuterie, Peruvian tapas, local cheese, olive oil and more. A list of vendors: Anarchy in a Jar (jellies, jams, chutneys); Balthazar Bakery; Rockland Family Shelter (cookbook, biscotti, cookies); Granola Lab; Growler & Gill (craft beer and supplies); Gypsy Donuts; Heat Sweets (fruit leathers, relish); Honeybrook Farm (honey and bee products); Humbled Pie (gluten-free); Kimcheelicious (kimchee and kimchee biscuits); Kontoulis Family (olive oil); Maura’s Kitchen (tapas); Mimi’s Plate (chicken pot pies); Nata Traub Catering (“Bottoms Up” punch); Plowshares Coffee Roasters; Sprout Creek Farm (craft cheeses); Wild Hive Farm (grains and flour); Your Spice of Life (organic spices). The event is modeled after Smorgasburg, the big food market in Williamsburg by the organizers of Brooklyn Flea. First a food swap, now an artisan food market?! Things are happening around here!